In the United States, many of us are currently experiencing one of the coldest winters on record. With cloudy days becoming the norm and sunny scenes still weeks away, it’s understandable if you’re feeling low. However, if your bad feelings are starting to heavily impact your job search, it might be possible that something more serious is going on. Maybe you’ve started to snap at your friends, or keep sleeping through your alarm clock. You never really feel awake—not even a third cup of coffee helps. 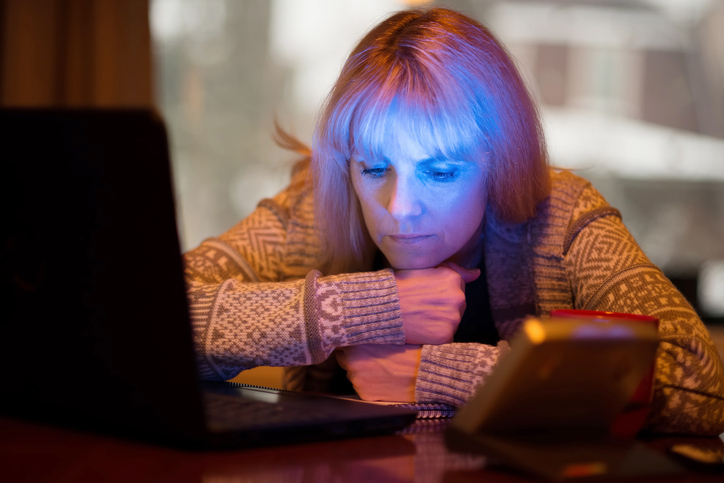 You might be suffering from Seasonal Affective Disorder (SAD). Look no further than the infographic below (provided by BetterHelp.com) for the major SAD signs. If any of these symptoms sound familiar, get in touch with your doctor to discuss ways to combat the disorder. Previous Post Poll: What Career Goals Will You Accomplish in 2018?